The bars keep going higher with new inventions on how to make the most of the internet. Offline TV members took it a notch in that direction with their collaborative effort in creating quality content online. They didn’t just join forces to make a difference, they went from gaming individually to putting up as housemates in from where they produce cool videos. The collaborative channel is managed by young and innovative professional gamers and Twitch live streamers who are already known and established in the online sphere. 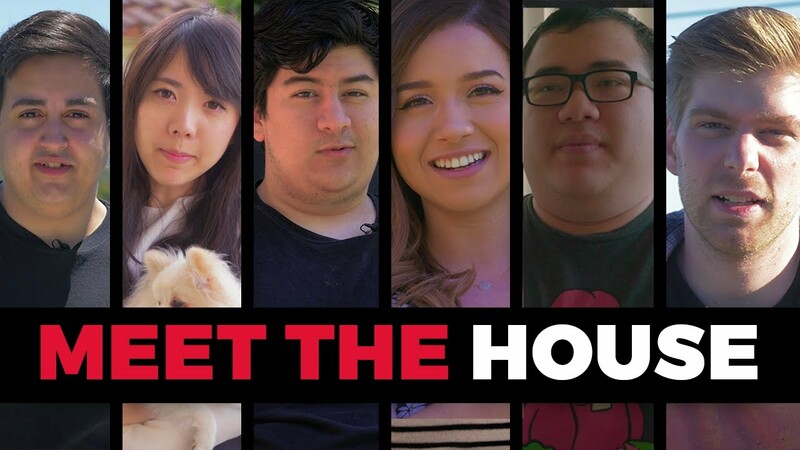 They now run Offline TV from a gaming house where they all live together. Let’s meet these online pundits. He is like the dad in the house, as well as the pioneer and other members look up to him. 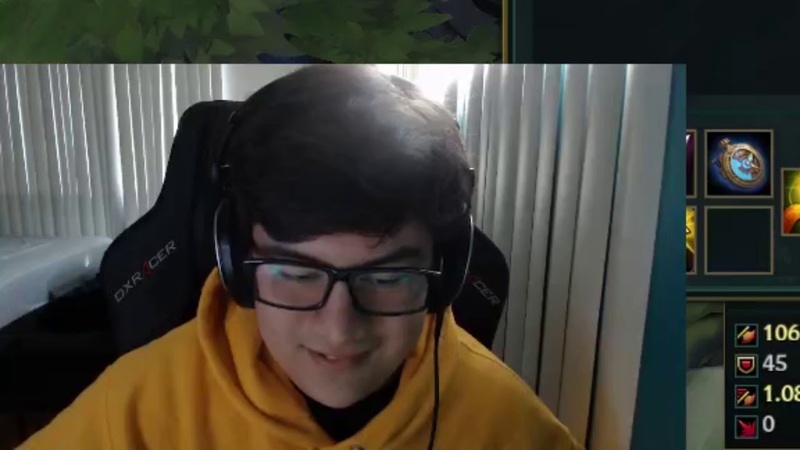 William “Scarra” Li, has built quite a reputation in the streaming business and is currently occupying a spot among the best Twitch streamers in the world right now. He began his gaming career playing League of Legends for Team Dignitas as a professional and has since bagged many accolades. He has accumulated more than 65.5 million channel views on his account on the Twitch platform. 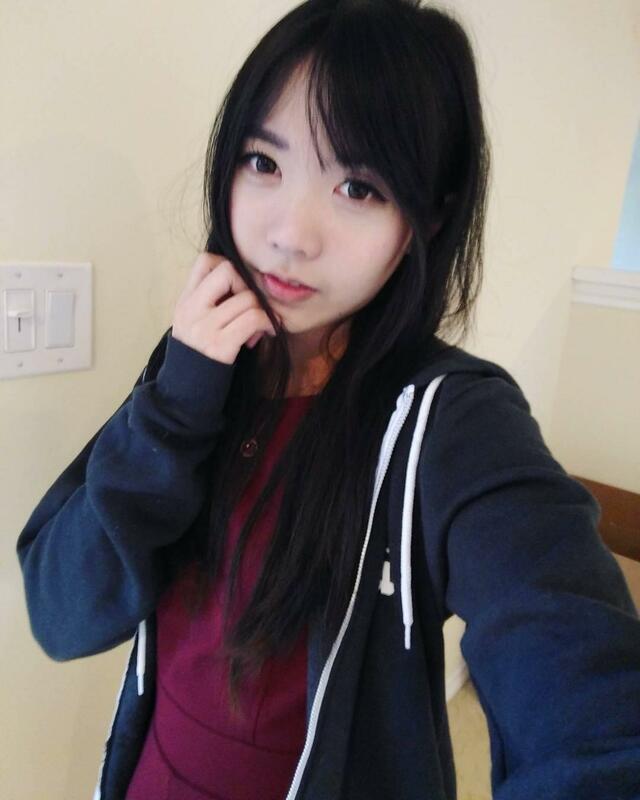 Of Korean descent, LilyPichu was born on 20th November 1991, in the United States. The YouTuber’s real name is Lily Ki. She learned to play the piano at the age of five and though her parents may have had other career plans for her, she chose the internet and has so far made it big on different platforms. Her YouTube channel boasts over 1.6 million subscribers while on Twitch, where she features as a video game streamer, she has accumulated over 600,000 followers. Born in Canada on September 22, 1992, Poke became a full-time streamer on Twitch in 2013. He has since spread his tentacles to YouTube where he enjoys enough fame as well. She is a Canadian-Moroccan YouTuber, Twitch streamer, gamer, and web content developer. Pokimane was born on 14 May 1996 and named Imane Anys. Her career is big on Twitch where she struts her expertise with League of Legends and Fortnite. He is one of the top streamers on Twitch but his personal details are not readily available. However, his stats on the streaming platform is proof of how talented he is. On his Youtube channel, Xell describes himself as a full-time nerd. Asides his gaming exploits, he is also a writer and producer who graduated from the University of Southern California with a degree in mechanical engineering. He was born in Oklahoma on July 30, 1991. His ethnicity is not known. Born on June 29, 1991, MarkZ goes by many names including MARK ZIMMERMAN, THEEMarkZ, and Mark. 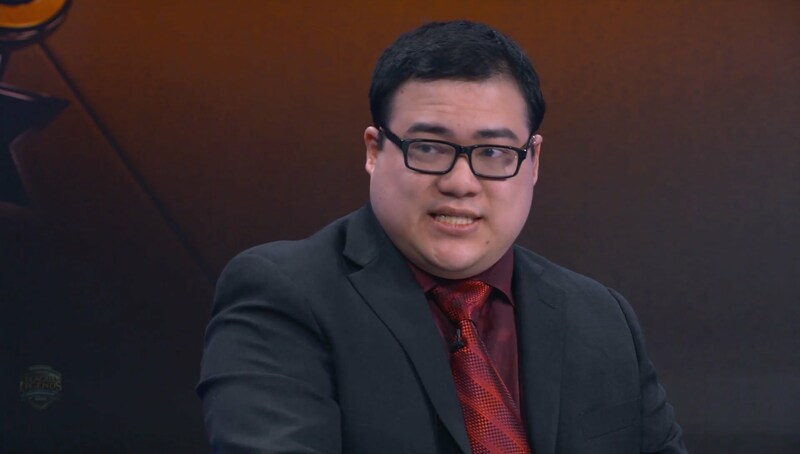 In addition to being an Offline TV member and League of Legends player, he is also popular as an analyst for the North America League of Legends Championship Series. Mark got his college degree from the Rochester Institute of Technology, majoring in game design and development. 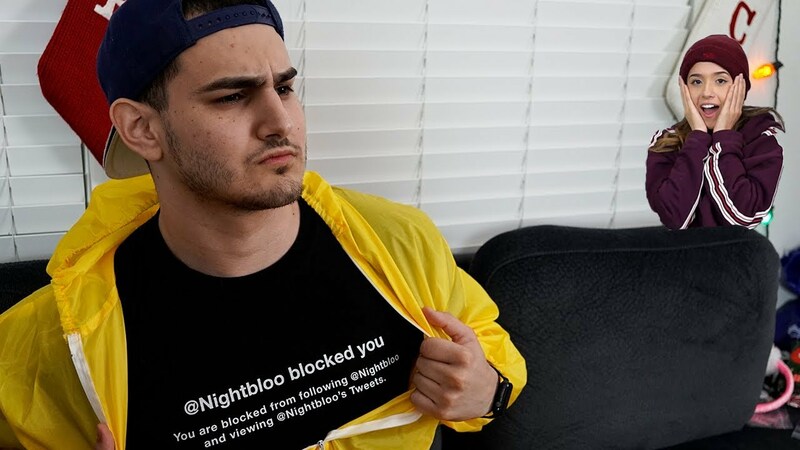 A graduate of the University of California, Santa Cruz, Fedmyster serves as the editor for the videos that go up on the Offline TV YouTube channel. His personal Twitch account has over 290,000 followers. He was born in the United States on August 7, 1995. He was born on 25 November 1991 and named Jeremy Wang. 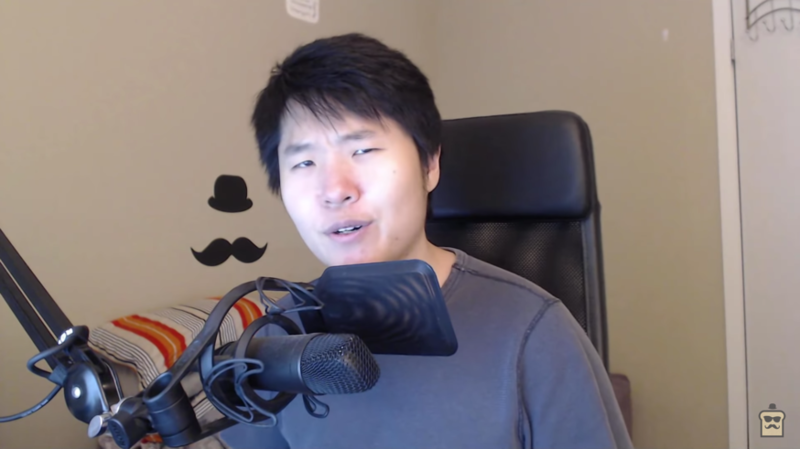 He is popular as a Canadian Twitch streamer and met prominent fame while playing Hearthstone from, where he got his pseudonym – Disguised Toast. 1. Several thousands of subscribers click to watch the gamers cohabit everyday. Their behind-the-scenes antics of the housemates have done well to attract subscribers from different parts of the world. “Wireless Keyboard House Prank” is one of their most watched videos. 2. It’s already clear that the videos uploaded on the Offline TV channel are vlogs of all the young and talented personalities putting up in the same house. 3. As of the time this piece was last updated, the channel boasts 59,805,321 views which couldn’t have been possible without the help of its 669,163 subscribers. Based Yoonas once said on reddit that he doesn’t live in the house with the others but still maintains his membership on the Offline TV crew.